Apple was awarded numerous mobile-related patents this week and they were targeted towards making the camera of the iPhone more capable, as well as giving the Apple Watch a whole new feature set. Let us check them out in additional detail. One of the new patents called the ‘Image sensing with in-pixel depth sensing’ indicates that Apple is apparently planning a camera with in-depth sensing. It will enable the iPhone camera to emulate the dual-lens features but with just a single sensor. This technique was previously seen in the Google Pixel 2. The image sensor can work in different modes such as HDR mode, depth-of-field mode, and charge-summing mode. The photo-detectors in the pixels will be combined to work as a pair of picture detectors in two pixels and then utilized to collect information such as depth. The depth-sensing mode would enable the single-lens camera to create better Portrait Mode effects without relying on data from an additional sensor. It is not surprising to see Apple work on its camera, as companies like Google can give it a terrific run for its money. The next patent talks about using a concave display on an iPhone or iPad. This would keep the iPhone safer if it drops and reduces the risk of cracking but a flexible display would be needed to apply a technology like this. Apple had been rumored earlier to be working on an iPhone with such a design, and users would be able to interact with the display without physically touching it. Seeing a flexible display on a smartphone is a commonplace thanks to their near edge-to-edge form factors. This patent is a continuation of a 2011 patent and perhaps Apple thinks it’s feasible to implement that patent now as flexible displays are becoming a common sight in the smartphone industry. The last patent talks about a health-related tech. It highlights an inflatable Apple Watch band which could be used to monitor blood pressure. 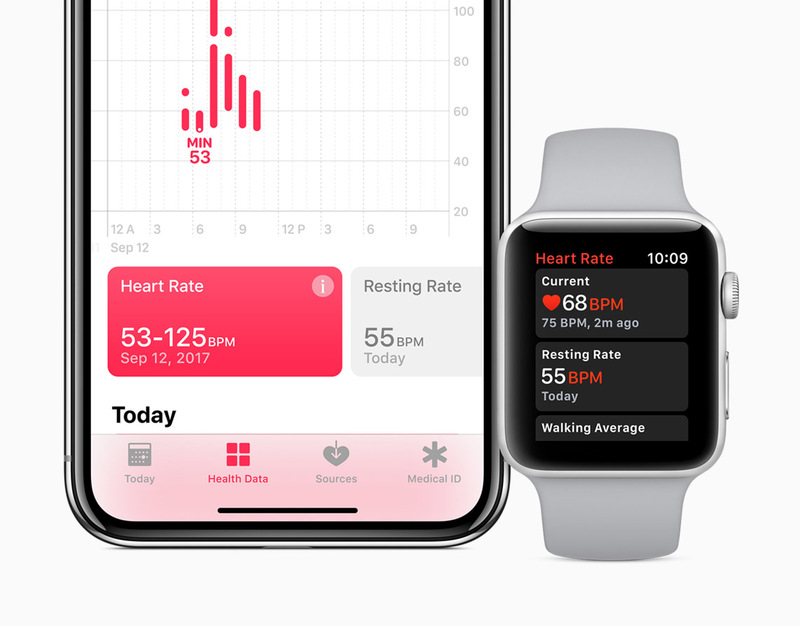 Apple has been working on this for quite some time now and it appears that the company is finally ready to present something in the market; maybe in the upcoming Apple Watch Series 4 wearable. The company had earlier submitted a provisional application in 2015 and this patent is a continuation of that.